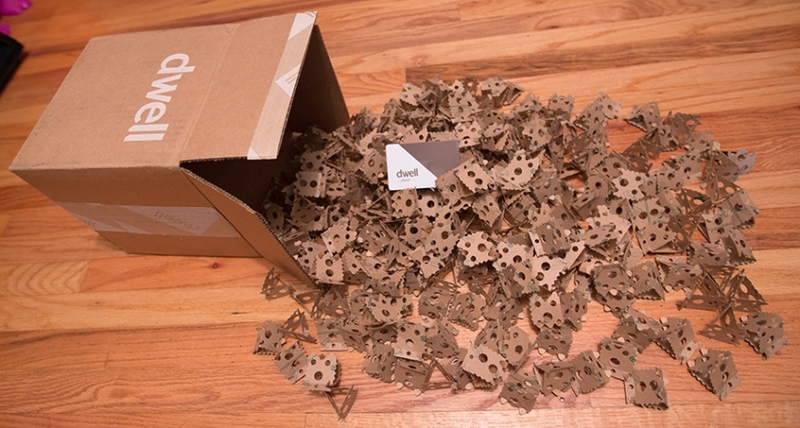 We just got a surprise package from the nice folks at Dwell to announce their new Dwell online store! 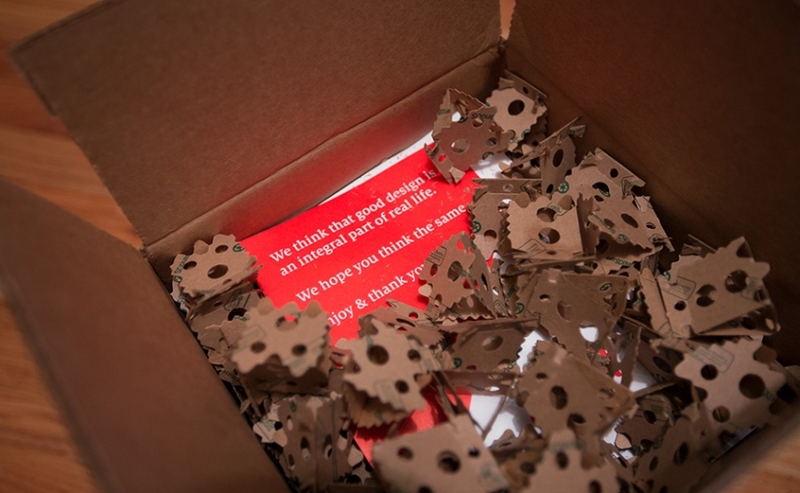 And while the gift card and notebook were awesome ~ We couldn't get over the ExpandOS packing filler they used! 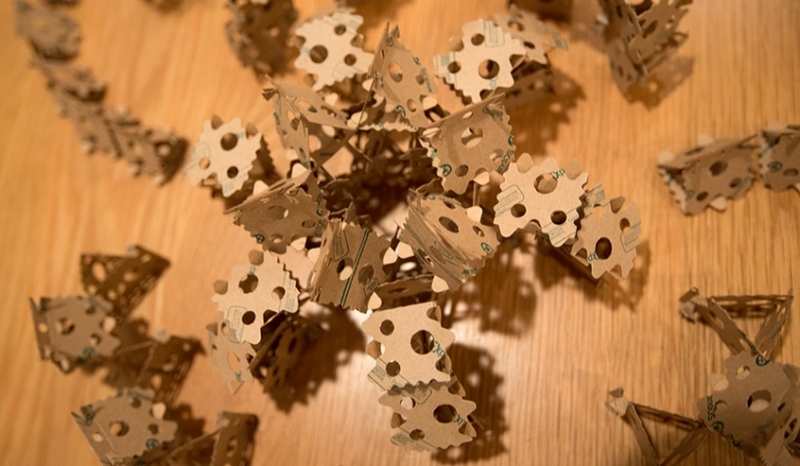 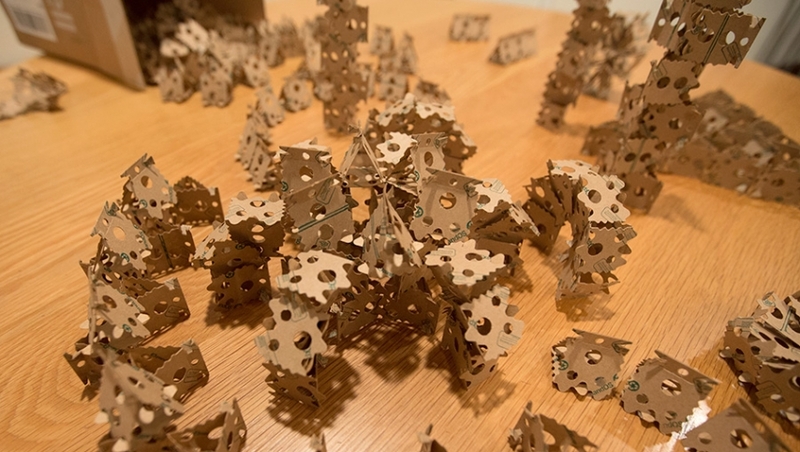 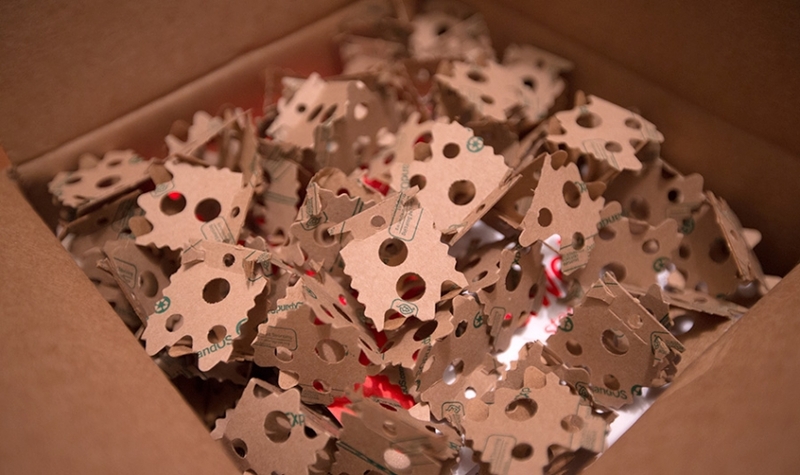 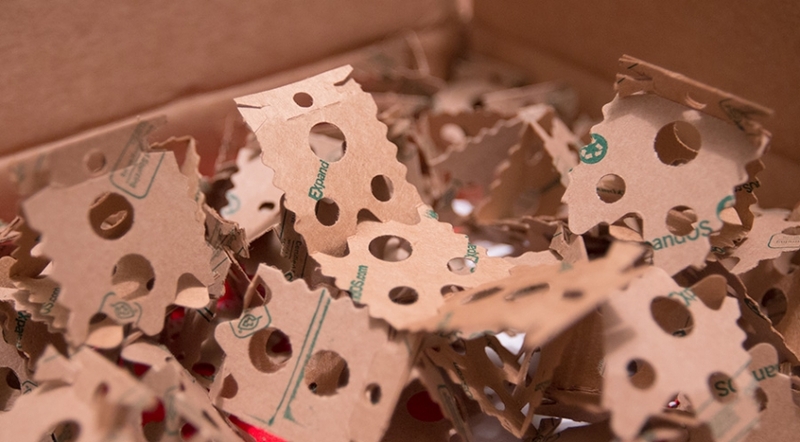 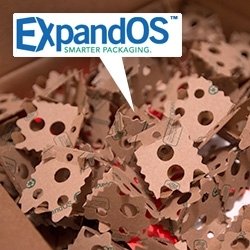 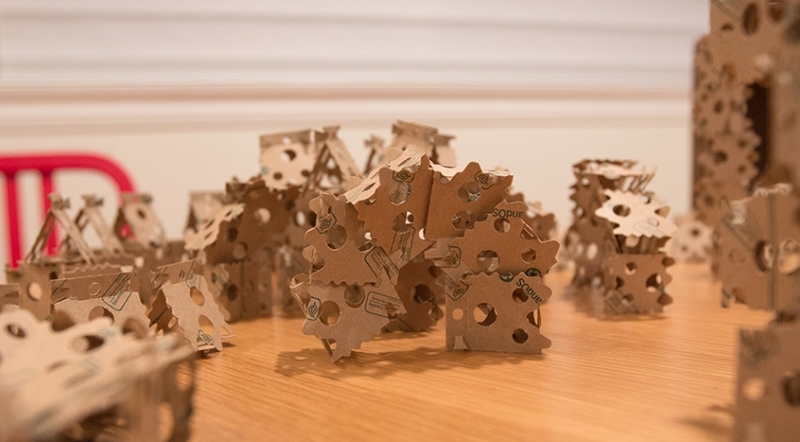 They are brilliantly simple folded cardboard structures... which also make for fun building blocks! 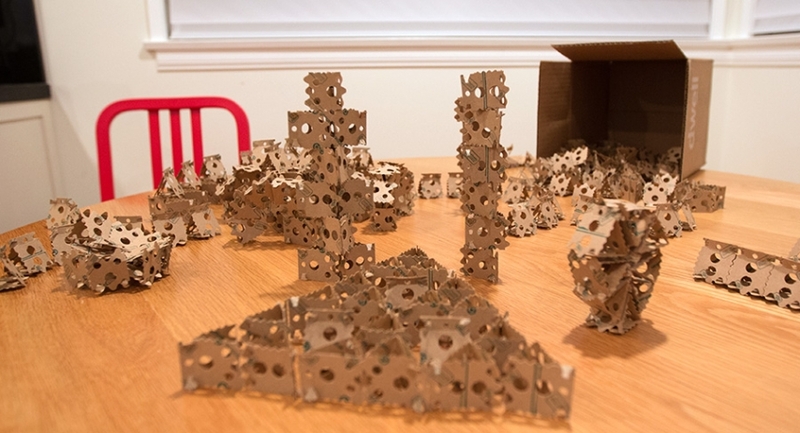 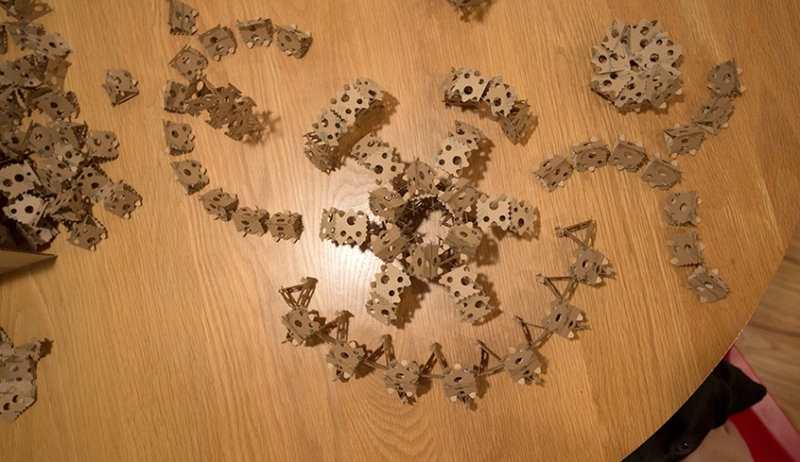 So naturally we couldn't help but fill up the kitchen table with structures made of them!